Source: Seen on an e-Mail. 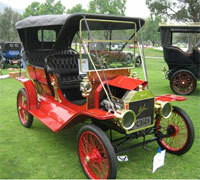 Fuel for the 1910 Ford car was sold in drug stores only. Ninety percent of all doctors had no college education! Instead, they attended so-called medical schools, many of which were condemned in the press and the government as substandard.